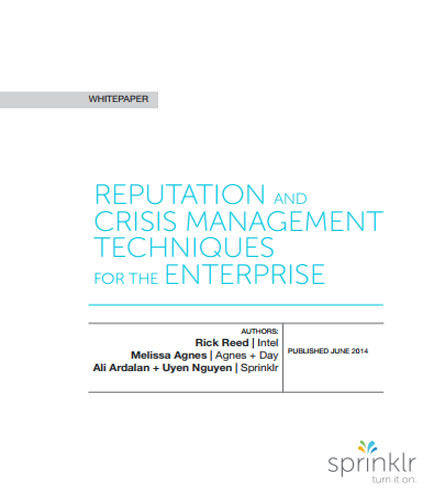 "Crisis and Reputation Management Techniques for the Enterprises"
Crisis management techniques are designed to protect an organization and its stakeholders from threats and reduce the impact felt by threats. Developing a well-thought-out crisis management plan can be the difference between brand longevity and long-term brand damage. Your brand’s crisis might not be as dramatic as a star falling from grace, but it can be just as disastrous. That’s why you need to develop a comprehensive crisis management plan! !